Just in time for spring, a section of the Metropolitan Museum of Art has been transformed into a sort of 19th century palm garden encircled by colorful galleries featuring still lifes, landscapes and other works — complete with Parisian-style signage and park benches — that trace the history of French parks and gardens. 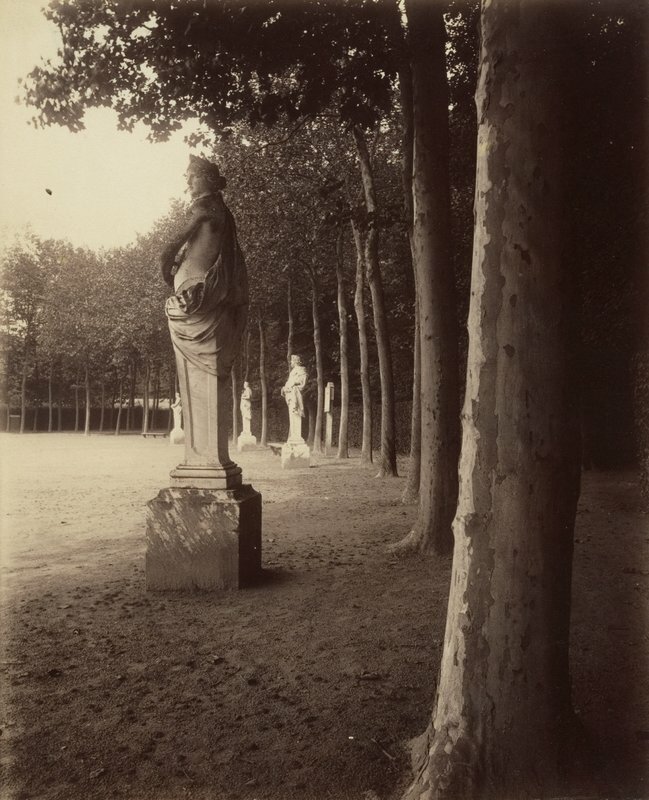 [post_ads]The exhibit makes a case that France’s parks and gardens, particularly their dramatic transformation under Napoleon III, had a huge impact on art, horticulture and the concept of outdoor leisure. The exhibit is timed to overlap with the Met’s “Visitors to Versailles (1682-1789)” show, on view from April 16 through July 29, which focuses on visitors’ impressions of that palace and its gardens during the century before the French Revolution. Viewed together, the exhibits open a window on French culture from the late 17th century through the early 20th century.